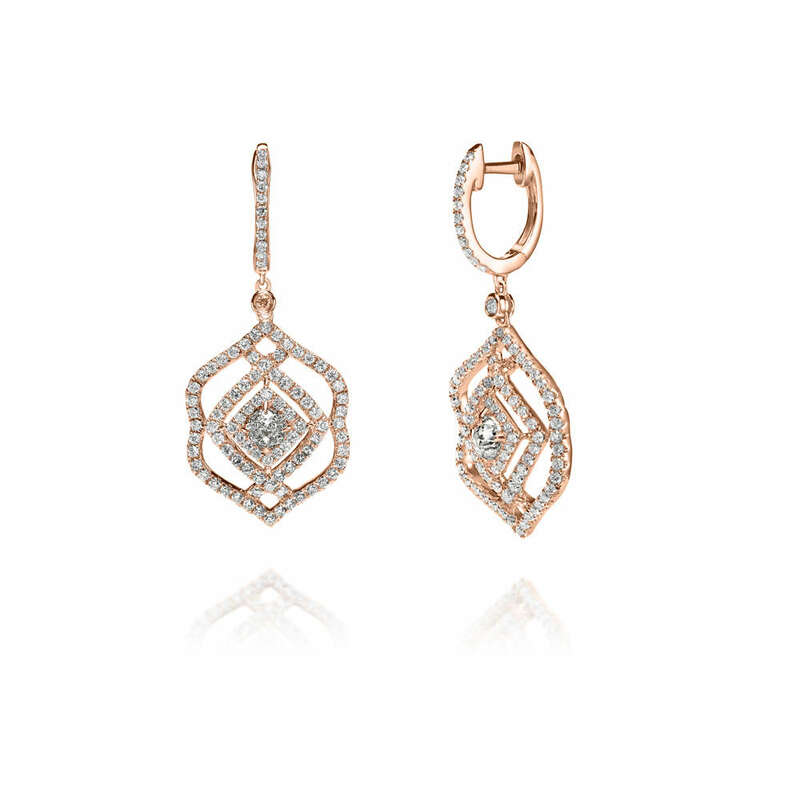 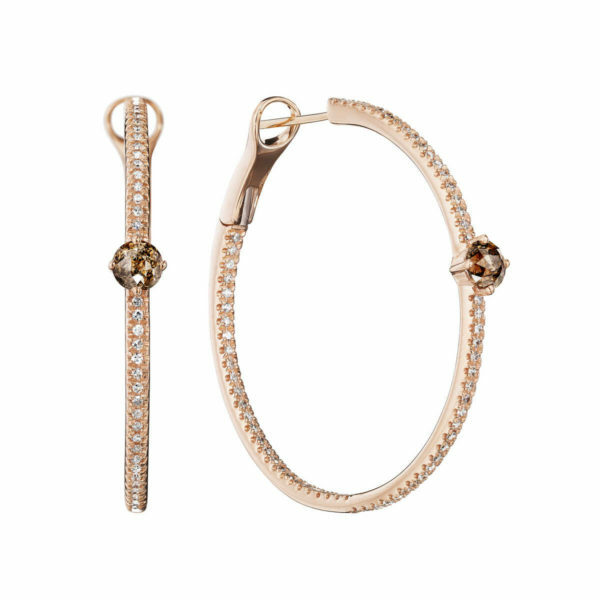 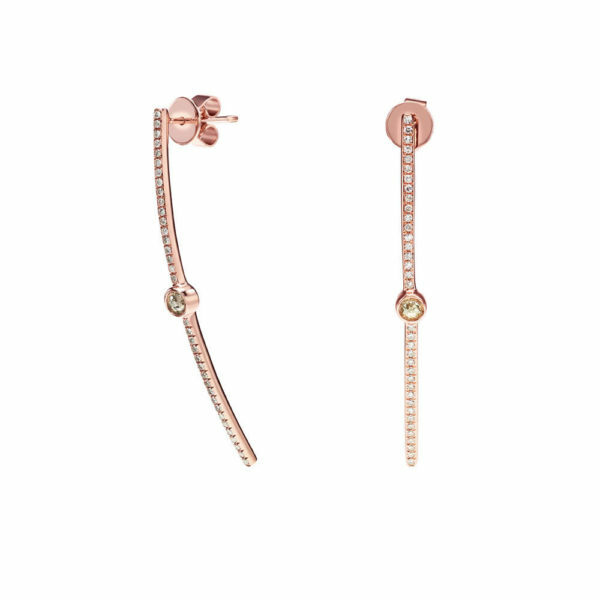 14 Karat Rose Gold Pave Diamond Earrings with a Center White Crown of Light Diamond. 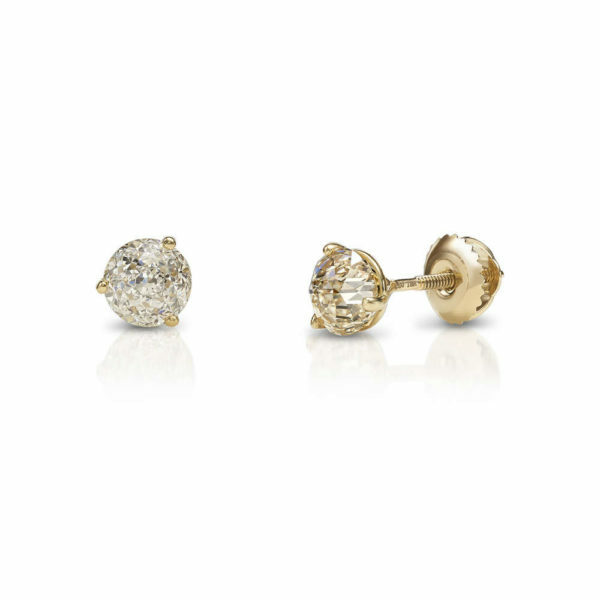 Fashion forward aristocrats reinvented nobility, using their platform to express individual flair and impeccable taste. 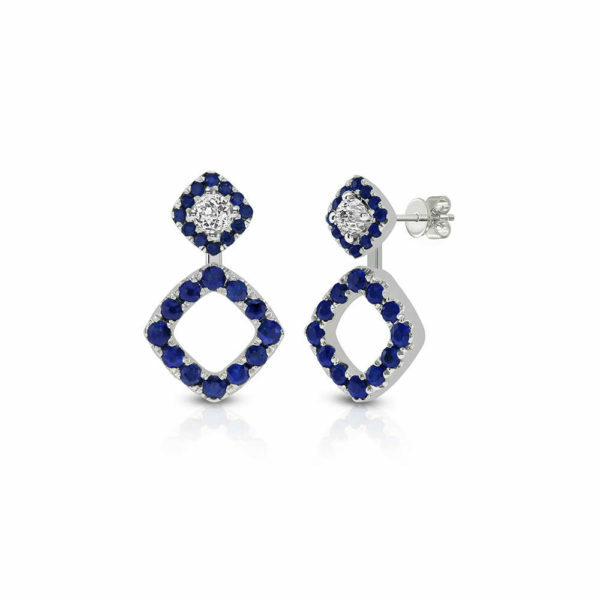 The Crown Regal Earrings pay tribute to these graceful purveyors of style that stand the test of time.